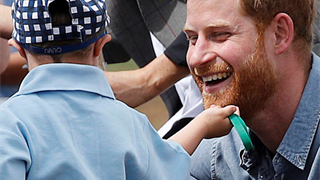 Prince Harry and Meghan Markle ended their royal tour on a sweet note. 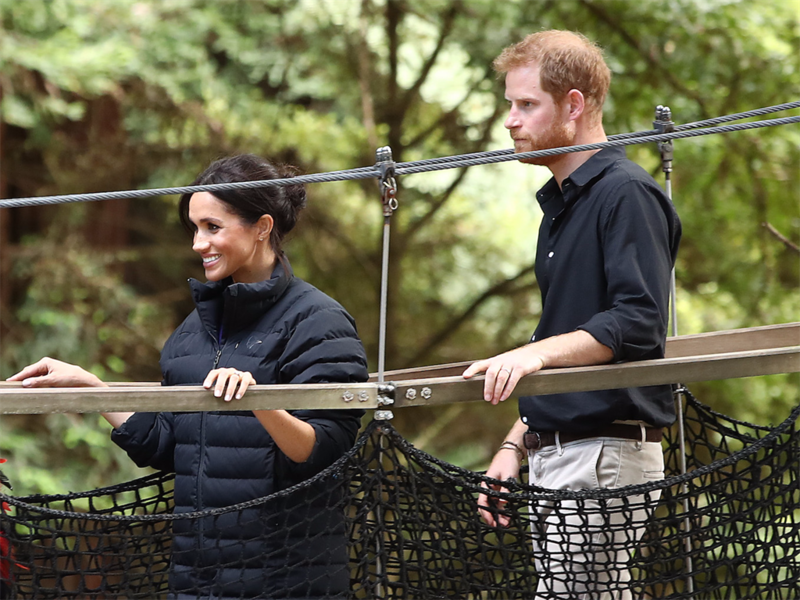 The photo shows Markle standing among the trees of New Zealand's Whakarewarewa Forest as she rests her hands on her baby bump, a frequent gesture that royal watchers have been loving. The duchess is wearing the puffer jacket she appeared to borrow from Harry. 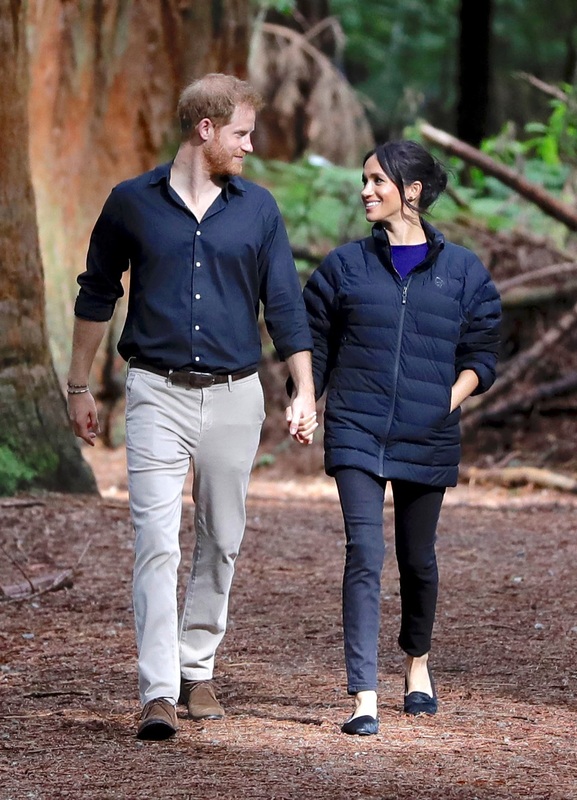 Markle was spotted in Harry's puffer jacket. 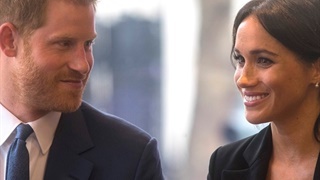 The caption of the post featured a message from the Duke and Duchess of Sussex thanking the people of New Zealand for a "wonderful last week of our tour." The caption also included a quote from Kate Sheppard, who is considered the most prominent member of the women's suffrage movement in New Zealand. 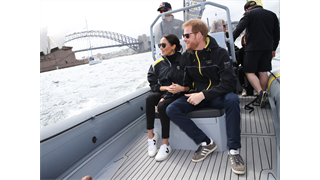 Markle made her official royal photography debut when Kensington Palace shared a photo she took of Prince Harry onstage during the closing ceremony of the Invictus Games on Saturday. A message from The Duke and Duchess of Sussex: "Thank you New Zealand for the most wonderful last week of our tour. It has been a privilege to meet so many friendly Kiwis.